Dynasty Drycleaners has been in operation under the same owner for over 27 years. 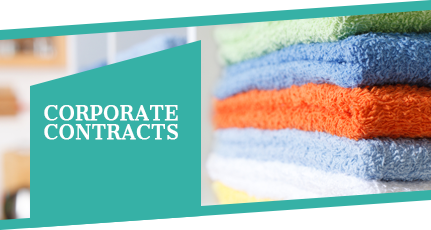 We use the latest drycleaning technologies and garment finishing equipment to minimise our impact on the environment and achieve the best look for your garments. The emphasis on quality and service is delivered through our envied staff training and encouragement program, which has made us the market leader for dry cleaning in Perth. This is why Customers that come to us, stay with us! Thank you Dynasty Drycleaners for doing such a great job of cleaning our daughter's wedding dress. When I went back to check the dress before Dynasty place it in one of their preservation boxes it looked like brand new. All the grass marks and dirt were gone!! Their customer service was also excellent. Thank you to all at Dynasty. I’m really happy for having my dress cleaned & preserved at Dynasty Drycleaners. Their process of keeping me informed along the way was wonderful, and all the stains vanished, so I don’t hesitate recommending Dynasty to future brides. The preservation box looks amazing and I’m sure I’ve made the right choice to guarantee the dress will be in perfect condition for a future daughter to wear one day. Thank you for taking such good care of my dress, it looks as good as the day I bought it! I have no idea how you got all those black marks off the bottom. Please thank your drycleaner, I am so pleased with the result of my wedding dress. Our King/Nosjean family French Lace Christening Robe was made in France in 1860 by Cecile Nosjean. 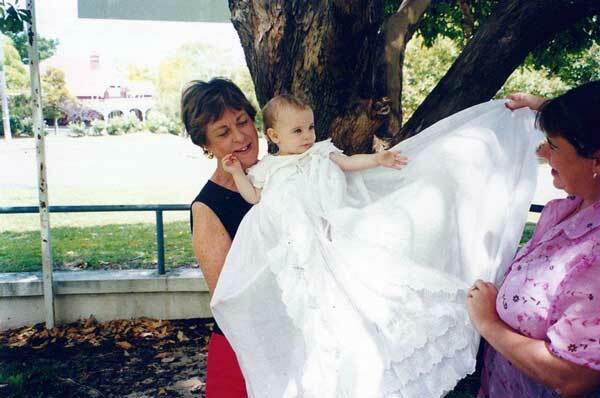 It has been used 76 times, including 13 Christenings in Perth, Western Australia. After each Perth Christening, Dynasty Drycleaners have cleaned and packaged the robe so that it travelled the globe on time and in pristine condition. Thank You Dynasty. Being a long term family business allows us to specialise in many areas other drycleaners are not able to. 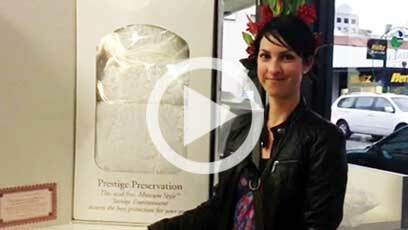 Our Wedding Dress Drycleaning and Preservation technology is unsurpassed in WA. Dynasty Dry cleaners has service arrangements with many of Perth's leading Bridal fashion houses, demonstrating the high level attention to detail they would expect. 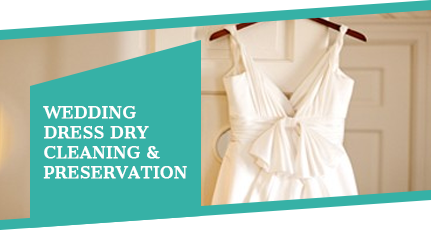 Our premium dry cleaning service sees your wedding dress treated with the utmost individual care and attention to detail. 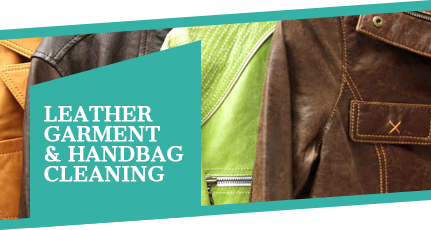 Leather & Suede Cleaning at Dynasty Drycleaners is processed using the GreenEarth dry cleaning technology, for the best possible soil removal results, considering the safety of the hide. Alterations & garment repairs at Dynasty DryCleaners are performed by qualified tailors. Shortennings are same day service. Business Shirt service takes the pain of ironing away, and gives shirts a better look by the day's end. Dynasty has many other specialised services including: Invisible Mending; Table Linen wash and starch; Bagwash service, and more. Not only are we proud with a level of service we provide, but we also give back to those who needs it the most, and support Leukaemia Foundation annually.